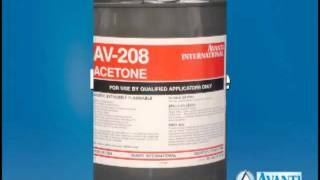 Using Graco 1:1 pump, fast reacting AV-290 provides controlled expansion. 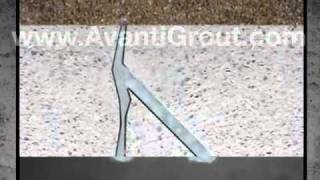 This video shows how grouting and lining work together to prevent Inflow & Infiltration (I&I). 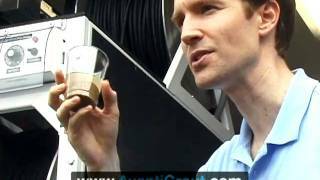 Mixing instructions for a standard 60-gallon batch of AV-100. 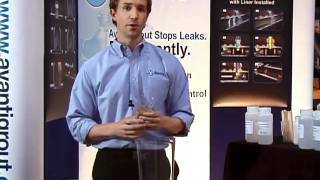 Techniques and best practices for controlling gel time. 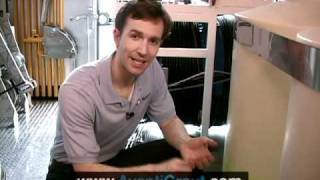 Injection underground is the only condition required to make AV-100 a permanent solution. 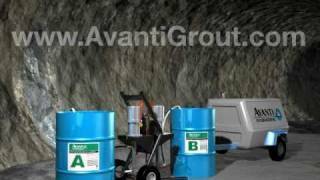 The significance of utilizing dyes is to ensure proper mixing of grout chemicals, as well as tracking grout placement. 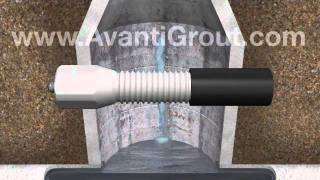 Sealing a leaking service joint from the mainline sewer using a lateral packer. 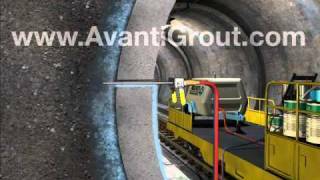 View animation of curtain grouting to stop water infiltration in subways and tunnels. 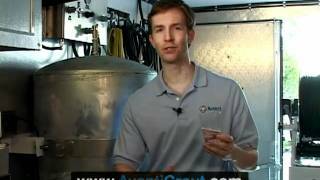 Step-by-step, how-to tutorial on curtain grouting including personal protection to clean-up including best practices. 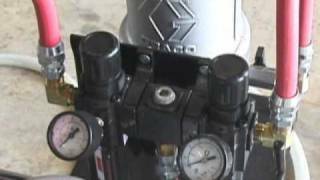 Step-by-step operational guidelines for pumps from start-up to clean-up. 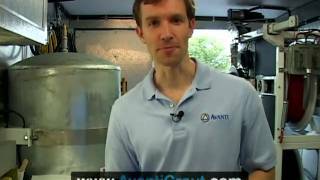 Demonstration of a horizontal grout curtain in a fish tank. 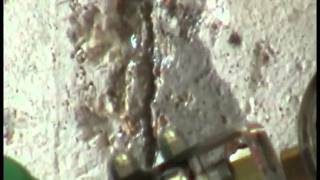 Step-by-step, how-to tutorial on crack injection including personal protection to clean-up including best practices. 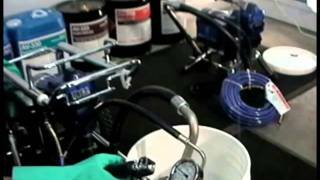 Step-by-step, how-to tutorial on single-component injection, PPE, and best practices. 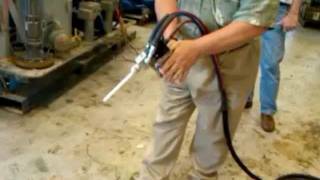 Sealing cracks in basements, vaults, and other underground structures by using a caulking gun. 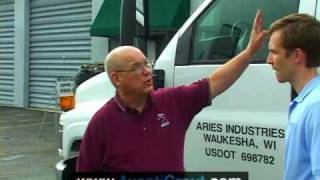 Truck tour designed for the chemical grout contractor. 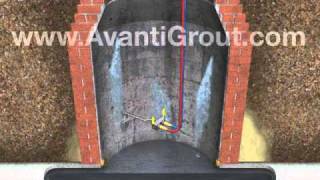 View Avanti chemical grout being injected to stop vertical leaks within the manhole wall to stop infiltration. 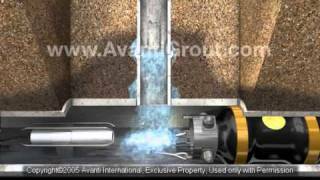 View Avanti chemical grout being injected to stop horizontal leaks within the manhole wall to stop infiltration. 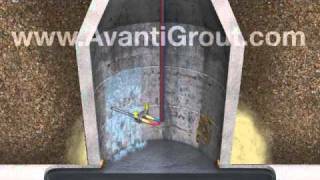 View Avanti chemical grout being pumped through a concrete manhole structure into the soil to create a grout curtain to stop infiltration. 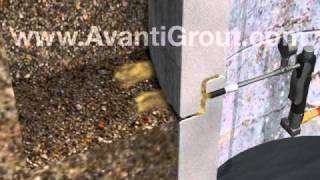 View Avanti chemical grout being pumped through a brick manhole structure into the soil to create a grout curtain to stop infiltration. 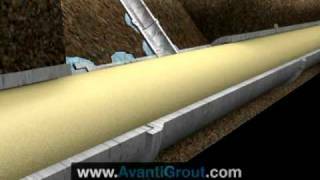 View animation of stopping water infiltration through curtain grouting in tunnels and mines, such as salt, diamond, copper, potash and gold.